Sean O'Pry is 24 years old now, and was discovered on Myspace when he was 17. 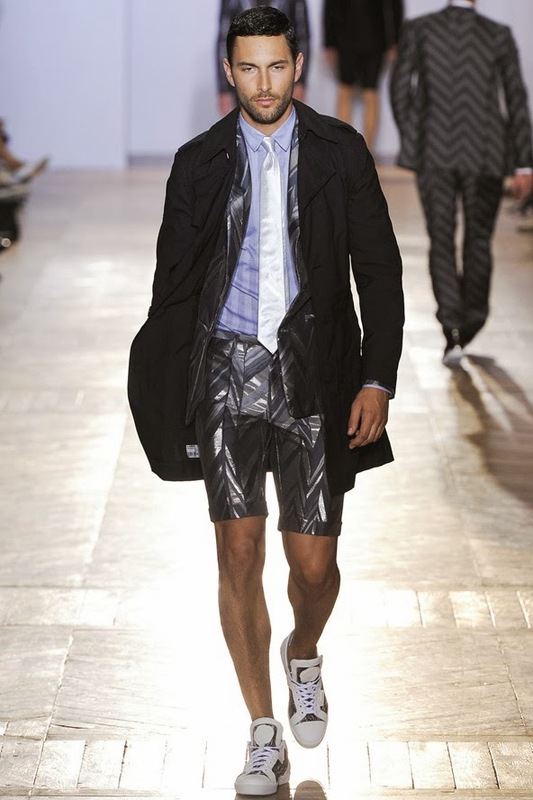 O'Pry has been named the highest-paid male model by Forbes, after pulling in $1.4 million in the last year. David Gandy, who earned $1.4 million. 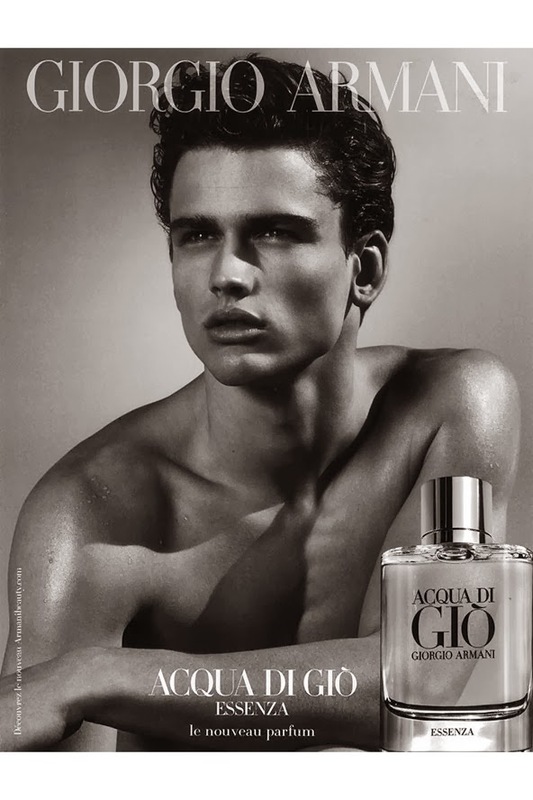 Simon Nessman, who earned $1.1 million. Arthur Kulkov, who earned $905,000. And Noad Mills, who earned $740,000.